Genoa, July 17, 2014 – Costa Crociere confirms to have been notified that, during disembarkation today in Keelung port (Taiwan), one passenger, US nationality, who was onboard Costa Victoria, has been reported as missing. The Company immediately started the appropriate onboard researches and has promptly notified the relevant Authorities, who are currently conducting all the necessary investigation and checks. 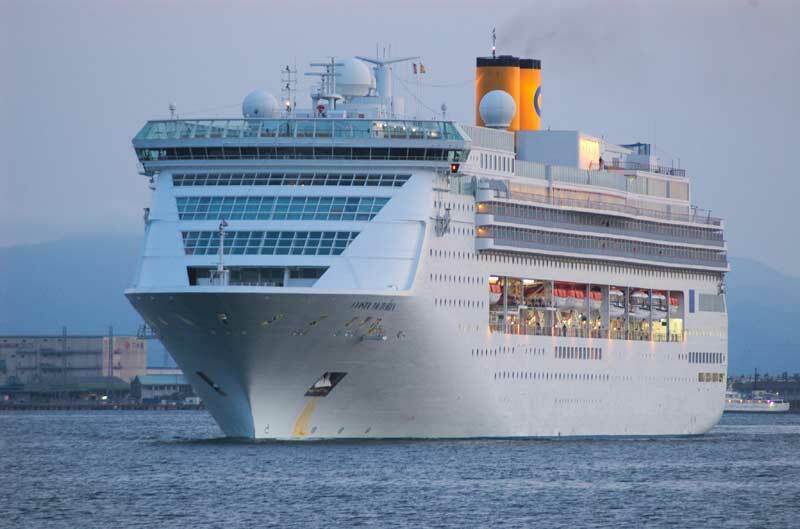 It’s being reported that a female passenger sailing on the Costa Victoria has gone missing. The ship is operated by Costa Cruises. According to the China Post 53-year-old female passenger did not show up to disembark the vessel when it arrived into Taiwan on Thursday. She was apparently part of a tour group visiting Japan which is where the Costa cruise ship called at. Costa Victoria departed Keelung which is city in north-eastern Taiwan on July 12th. It’s not known if the passenger went overboard by accident or suicide. According to the Coast Guard her personal belongings were still in the cabin when the crew checked to see why she hadn’t departed the ship when it arrived back in Taiwan. The last records of the passenger was when she entered her cabin on Wednesday evening. The Costa Victoria is currently sailing Asia cruises and will continue to do so in 2015. The ship makes calls to Japan, Taiwan, China, South Korea and Vietnam. It’s over 75,000 tons and can carry 1,928 passengers. Cruise Hive has reached out to Costa in Asia for more details and will update this post once we get a response.